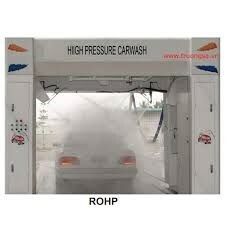 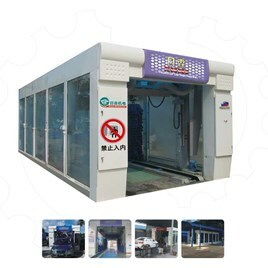 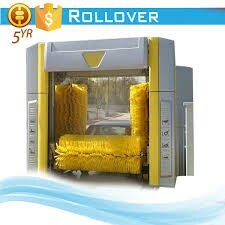 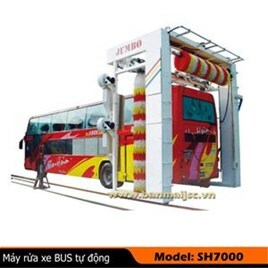 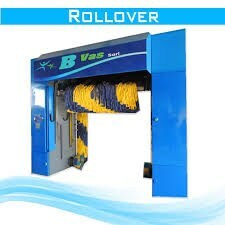 The application and working principle：The channel bus washing machine is mainlyused for cleaning of common passenger cars, air-conditioned buses, doublebuses, articulated buses and medium-sized passenger cars. 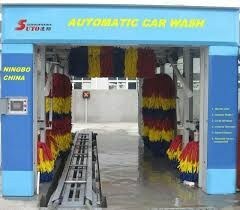 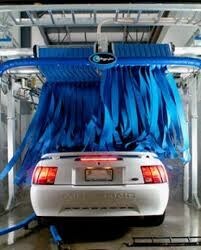 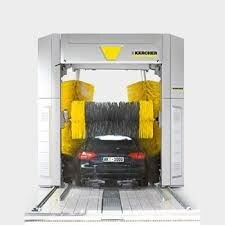 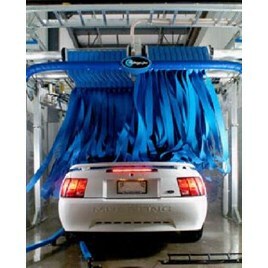 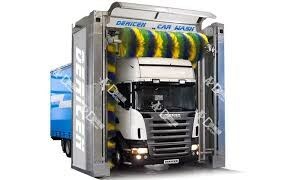 The channel washing way,vehicle by thedriver to slow into the washing machine. 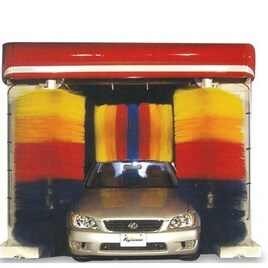 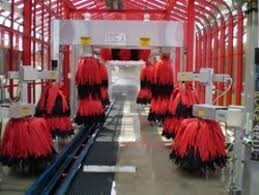 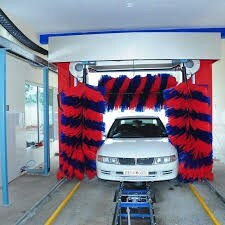 Four groups of brushes arerespectively cleaning vehicle front and back and two sides, cleaning by adriver when combined with manipulation. 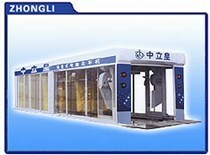 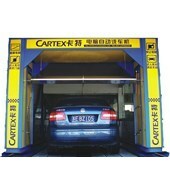 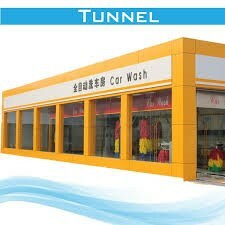 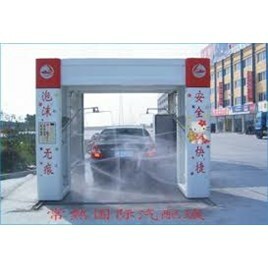 7.Widely used in various large passenger and bus system. 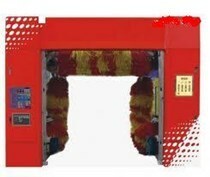 Payment terms: 30% down payment by T/T in advance,the balance before delivery.